The First Responder Network Authority (FirstNet) is an independent organization within the US Department of Commerce’s National Telecommunications and Information Administration (NTIA). Signed into law in 2012, the Middle-Class Tax Relief and Job Creation Act created FirstNet. The law gives FirstNet the mission to build, operate and maintain the first high-speed, nationwide wireless broadband network dedicated to public safety. FirstNet will provide a single interoperable platform for emergency and daily public safety communications. This broadband network will fulfill a fundamental need of the public safety community, giving public safety 21st century communication tools to help save lives, solve crimes and keep our communities and emergency responders safe. To do that, FirstNet will build a new Band Class 14 network designed to be reliable, functional, safe and secure, and provide optimal levels of operational capability at all times. For the first time, public safety communications will be based on commercial standards. This will bring the benefits of lower costs, consumer-driven economies of scale and rapid evolution of advanced communication capabilities. What is public safety broadband? Mandated through Federal legislation, the Nationwide Public Safety Broadband Network (NPSBN) is an interoperable nationwide high-speed broadband network dedicated to public safety. Today, in emergencies and at large events, heavy public use can lead to wireless communications networks becoming overloaded and inaccessible. In those instances, public safety users are treated the same as any other commercial or enterprise user, and communications can be limited due to congestion and capacity issues. With the FirstNet Network, public safety will get a dedicated “fast lane” that provides highly secure communications every day and for every emergency. The National Public Safety Broadband Network (NPSBN) is a cellular data network that uses the same technology as commercial carriers but operates in a spectrum dedicated to public safety. This will ensure first responders have access to critical data and applications, especially during catastrophic events or when commercial carriers are congested and least reliable. Long-Term Evolution (LTE), a 3GPP standard technology, is the technology selected for the Nationwide Public Safety Broadband Network (NPSBN). This is the same broadband cellular technology used by the major carriers. The law that established FirstNet specified that the network shall be based on the minimum technical requirements on the commercial standards for LTE (Long Term Evolution) service. LTE is the evolution of a proven technology, which is now in its fourth generation. With each generation comes improvement in speed and functionality. Across the country, millions of law enforcement officers, firefighters, paramedics and other public safety personnel bravely serve their communities every day. They answer the call when emergencies strike and risk their lives to secure and protect others. 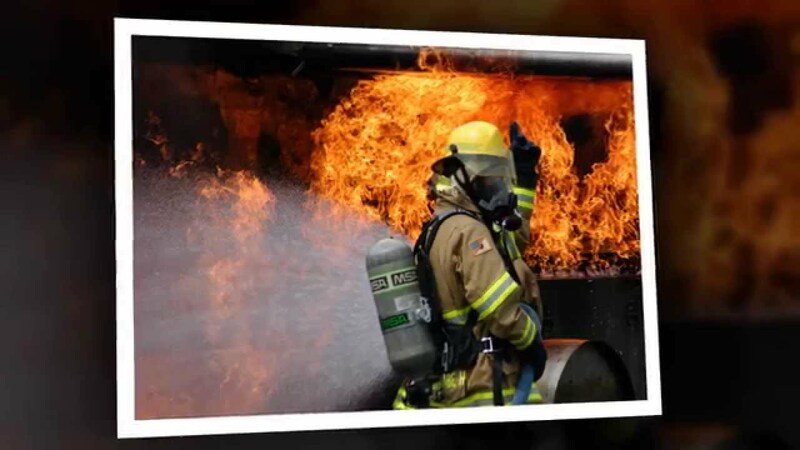 FirstNet is developing the first nationwide public safety broadband network to provide first responders the advanced communication and collaboration technologies they need to help them do their jobs safely and effectively. 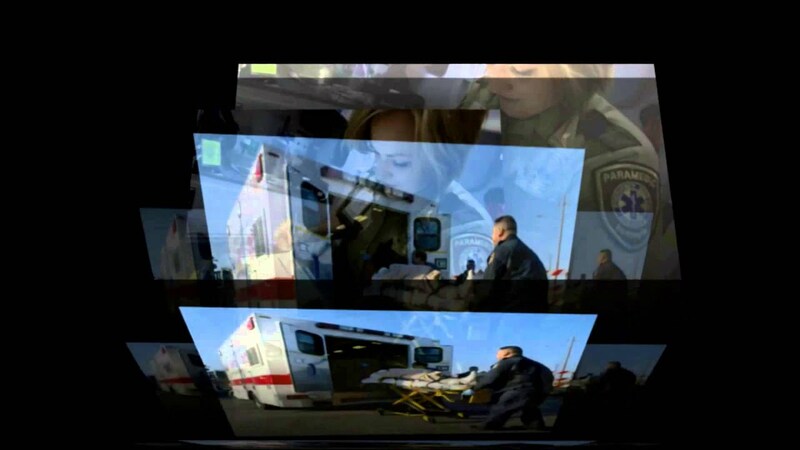 Below are ten ways FirstNet will help public safety save lives and secure communities. FirstNet will primarily be used for Alabama Law Enforcement, Firefighters, EMS and other public safety officials. However, the benefits of this technology span across the entire State. From rural Alabama to college game day, emergency personnel will be able to communicate quickly and reliably to ensure Alabama citizens receive the help they need.